Expert perspective on management and treatment of acute urinary tract infections in postmenopausal women. More than one-third of respondents reported no administrative methods for responding to shortages. 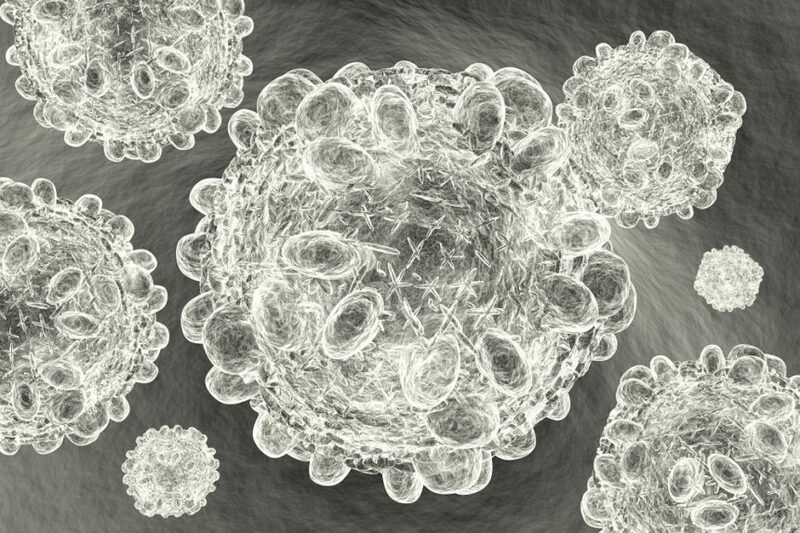 Investigators evaluated the real-life efficacy of pegylated interferon α-2b with ribavirin in treatment-naive patients with chronic genotypes 2 or 3 hepatitis C virus infection. Replacing ethambutol with moxifloxacin has not shown efficacy in tuberculosis treatment success in an 8-week trial. 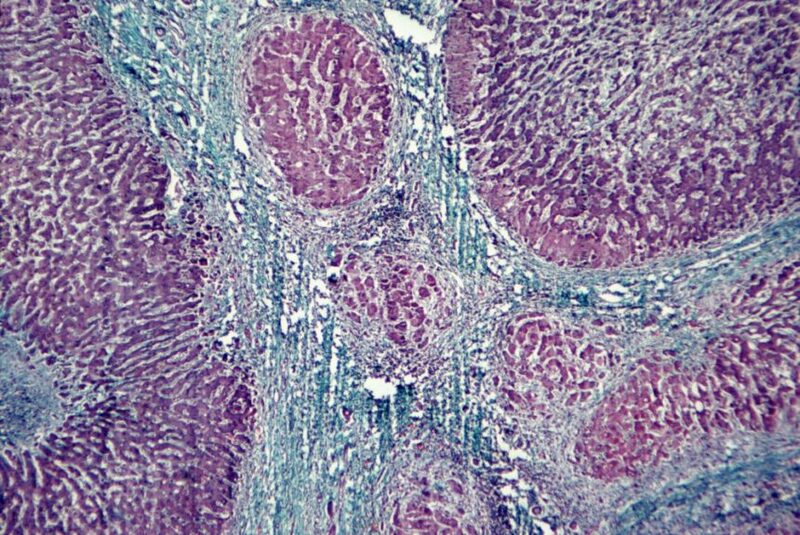 Adhering to mucormycosis treatment guidelines may be difficult for physicians because of the complexity of the disease. 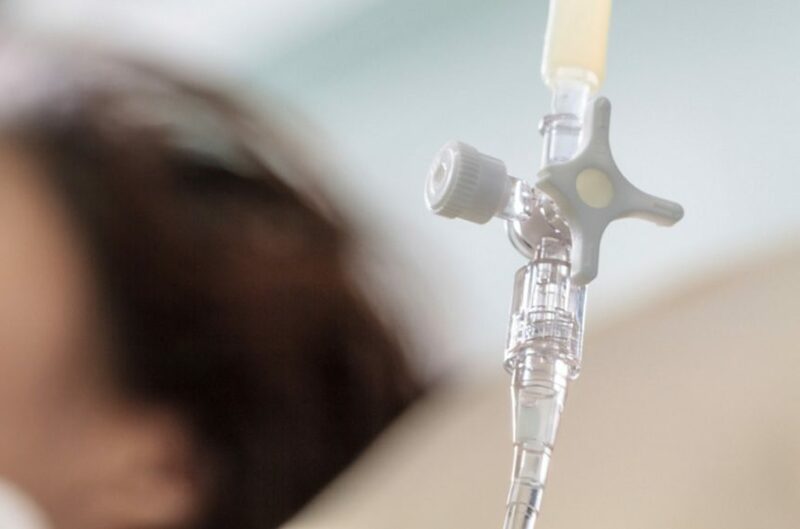 Continuous infusion of vancomycin, compared with intermittent infusions, was linked to earlier and improved attainment of target concentrations in infants. Dolutegravir monotherapy was noninferior to combination antiretroviral therapy (cART) in patients who started cART during primary HIV infection. Compared with placebo, single-dose tafenoquine significantly lowered risk for Plasmodium vivax malaria relapse at 6 months. Practices vary among clinicians in diagnosing and managing Staphylococcus aureus bacteremia in adults. 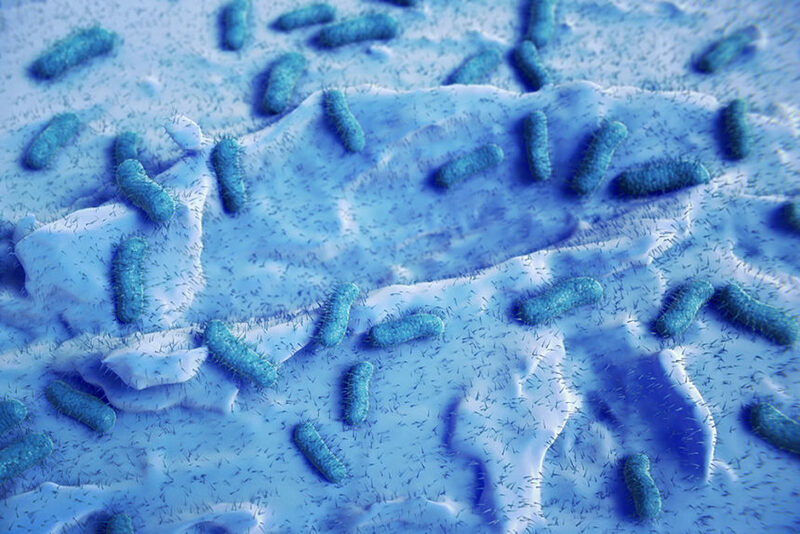 The FDA has granted Breakthrough Therapy designation to CP101 for the treatment of patients with recurrent Clostridium difficile. Sofosbuvir-velpatasvir administered for 12 weeks is efficacious and safe for Asian patients with chronic HCV. 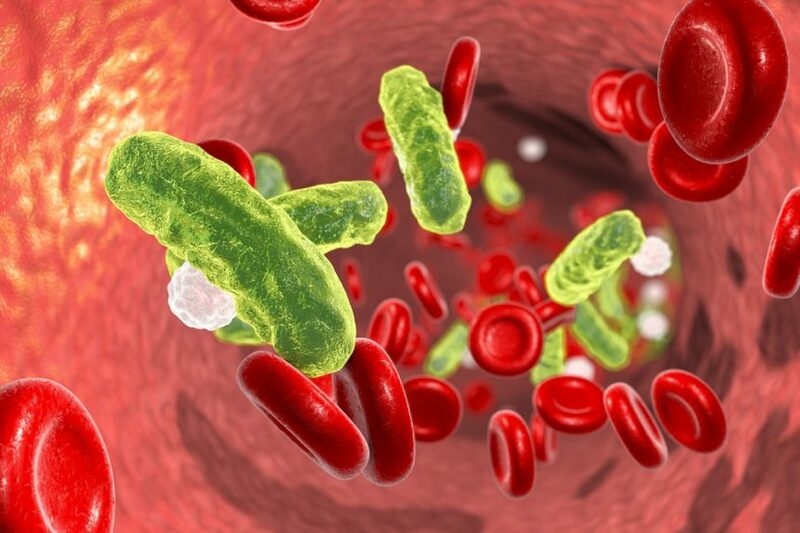 The administration of corticosteroids in patients with sepsis may be associated with significant improvement in patient outcomes. Ledipasvir-sofosbuvir treatment for chronic HCV infection may be efficacious, safe, and tolerable for HCV genotype 1 and 4. Researchers plan to conduct a study examining whether a single high dose of liposomal amphotericin with high-dose fluconazole and flucytosine is noninferior to amphotericin. 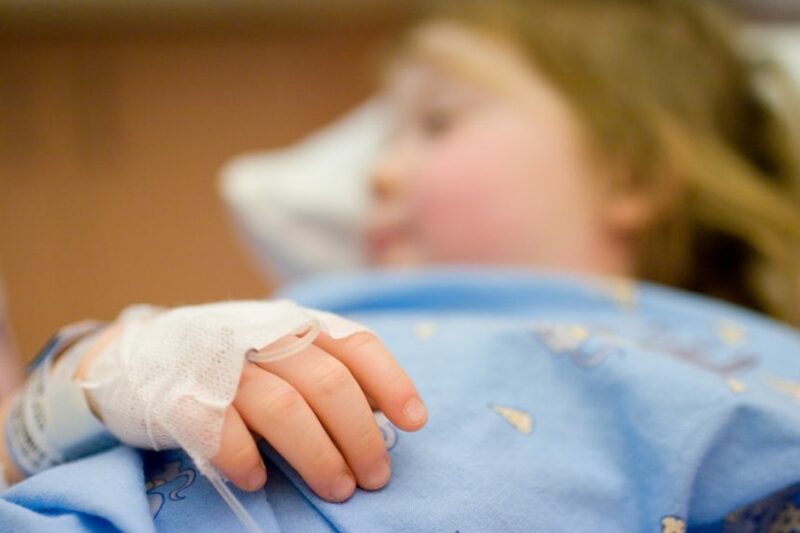 Compared with those at children’s hospitals, children receiving CAP care at other hospital types are less likely to be treated as per national guidelines. Chemoprophylaxis with tafenoquine is safe and effective for preventing malaria in healthy non-immune individuals challenged with blood stage P falciparum. Antiretroviral drug resistance testing may not benefit people who have HIV, specifically in terms of mortality risk and disease progression. Dual-class pretreatment drug resistance to first-line tenofovir/emtricitabine/efavirenz regiment may be associated with poorer virologic suppression.